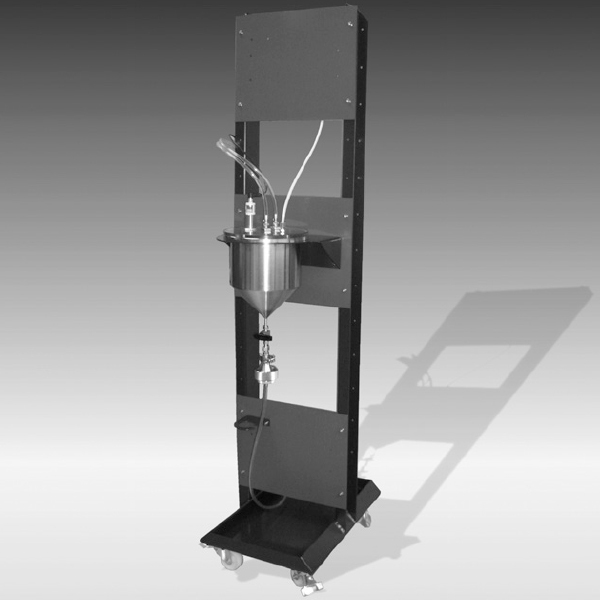 The Contamination Test Module CTM is a modular system who analyses the technical cleanliness of components. It washes off the particle contamination of the surface of the component and transfers it to a membrane for subsequent analysis. What’s more, the CTM-EF extraction module serves for flushing in conjunction with the CTM-SC.